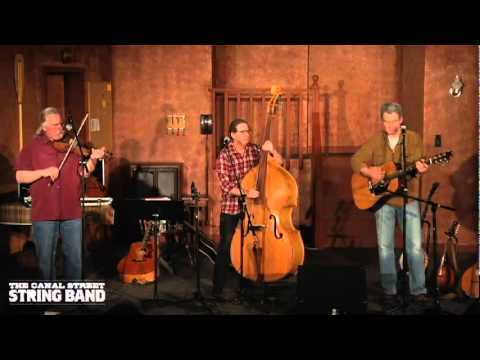 With three voices, fifty-five strings and a pair of cow bones, The Canal Street String Band puts a brand-new shine on some seriously fun old (and new) American music. 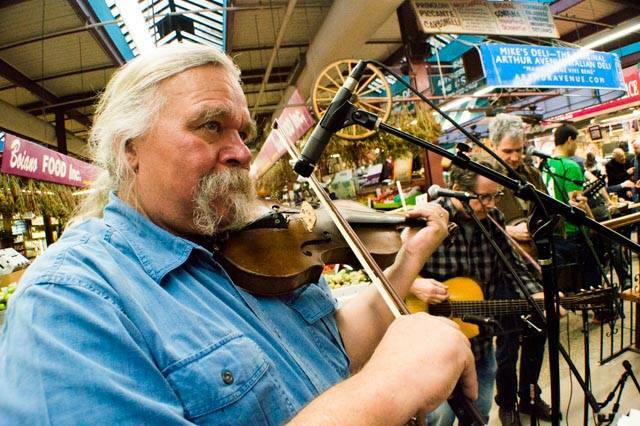 Fiddle tunes....sea shanties....cowboy songs...canal ditties....mountain music....western swing...and originals too, with banjo, fiddle, twin mandolins, string bass, dobro, guitar, octave mandolin, assorted "pocket" instruments, and three-part harmonies. “Loved the songs and the performance was outstanding!" Stellar musicianship combines with an undeniable sense of adventure and plenty of hokum to produce an irresistibly good time. The audience has fun too. Easy to work with;adapted program for us. Provided lots of press releases, information about music and era of songs. Very personable fellow. Audience pleased. Thanks Mary Jo! I had a great time with all of you, both when I came solo (2x) and with the band (1x). Good-time music with banjo, fiddle, mandolins (two of them! 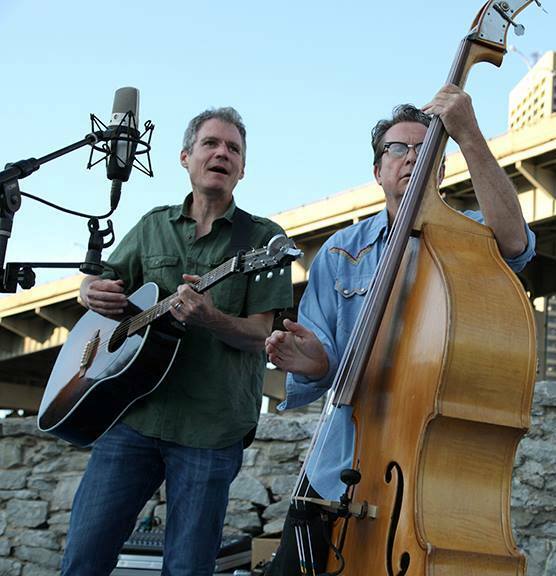 ), string bass, dobro, guitar and three-part vocal harmonies is the order of the day. Humorous banter between songs, just the right amount of audience participation, and great stories about the music combine with a compelling stage presence featuring the musicians gathered around a single large-diaphragm condenser microphone (as pictured in the photo). 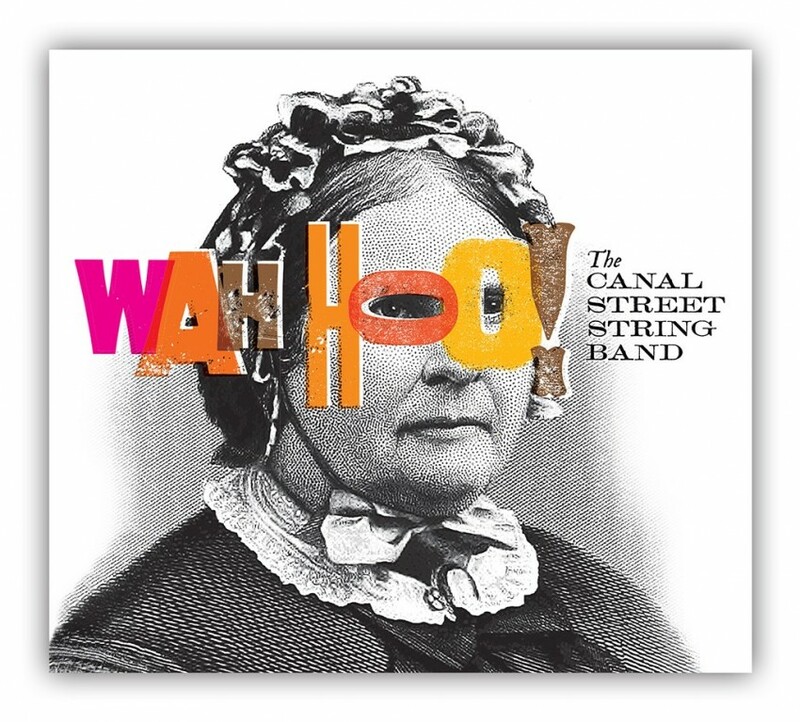 Available nationwide, The Canal Street String Band plays theaters, colleges, music festivals, community events and celebrations, folk concerts, clubs, library concerts, and the occasionally wedding reception. The group was named to the 2014-15 New York State Presenters Network artists roster as "performing artists of the highest professional caliber." "GREAT show! We enjoyed every minute!" "An outstanding show. Your versatility, musicianship and warm audience rapport were amazing." "Their chemistry as a band was delightful to behold....a wonderful concert"
The band travels with a state-of-the-art BOSE PA system well-suited for audiences of up to 200-300 people. For larger (or noisier) gatherings, a tech rider can be provided. Staging is nice but not necessary 100% of the time, and the same is true for lighting. Carolina Chocolate Drops, Red Clay Ramblers, Double Decker String Band, Hank Williams, Bob Wills and the Texas Playboys, Joe and Odell Thompson.